Beats Music wants to take on Spotify, Rdio, Deezer and the dozens of other music streaming services that are constantly vying for new listeners. To succeed though, it needs to be available everywhere – and that’s why its API is now available to developers. As CNET reports, previously the API was only available to a handful of partners and developers, which led to integrations with Sonos speakers and social music service Bop.fm. While that ensured quality, Beats Music will need to be acessible on an ever-increasing number of devices if it wants to be considered a ubiquitous (and therefore preferred) music streaming service. 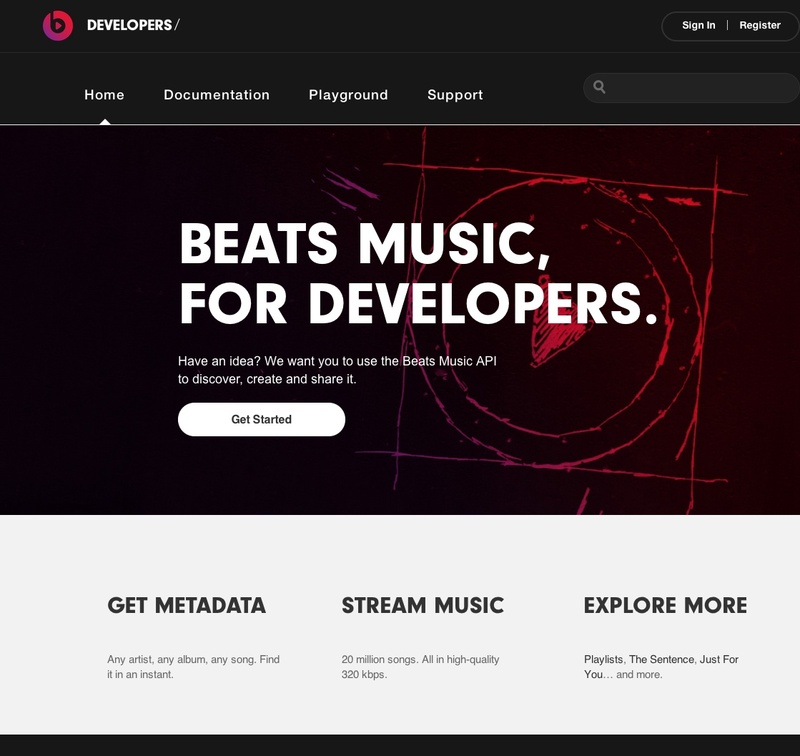 Now that the API is public, developers can write code that will allow their users to search the Beats Music library and play tracks, as well as create, update and display custom-built playlists.